Illumination Entertainment showed such great promise with their debut film “Despicable Me.” It wasn’t quite Pixar-esque in terms of greatness, but the movie had its heart in the right place, delivered some quality laughs, and included great jokes for the adults that were also appropriate for kids (“Bank of Evil, Formerly Lehman Brothers.”) They’ve responded to the success of the first film by exploiting Gru’s minions like they were a limitless supply of programmable Olsen twins. The minions dominated “Despicable Me 2,” much to that movie’s detriment, and they finally got their own film, which to date is the worst film in Illumination’s history (yes, it made over $1 billion worldwide, but so did “Alice in Wonderland,” and that movie is a hot mess). Worse, they even appeared in costume form in “Neighbors 2: Sorority Rising.” They’re like alien spores, hell-bent on consuming all life on Earth. 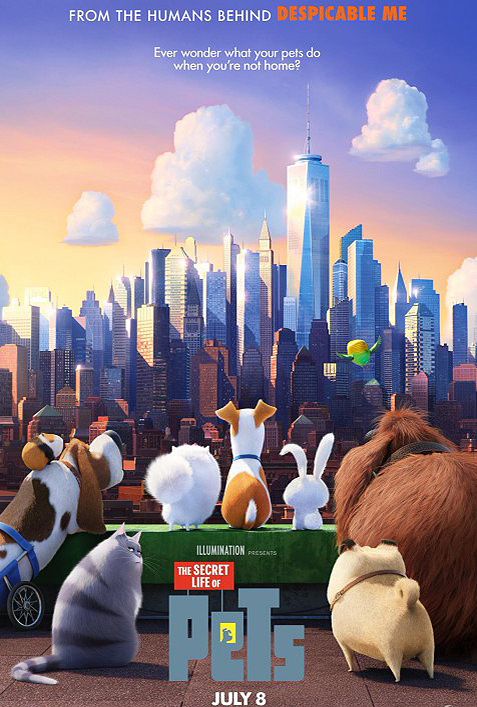 This brings us to Illumination’s latest film, “The Secret Life of Pets,” which does not take place in the minions’ universe, yet contains three references to them: the word ‘Illumination’ in the studio’s title card flickers so that only the letters spelling ‘minion’ are visible; a character dresses up as a minion for a party; and there is a short film starring the minions before the main feature (to be fair, that bit is somewhat amusing, and proves that the minions are funnier when administered in smaller doses). That might sum up Illumination’s problem better than anything: they care more about branding than they do about the quality of their films. 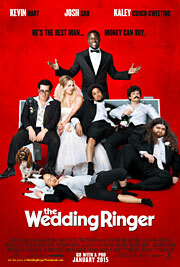 Tags: Albert Brooks, Kevin Hart, Lake Bell, Louis C.K. 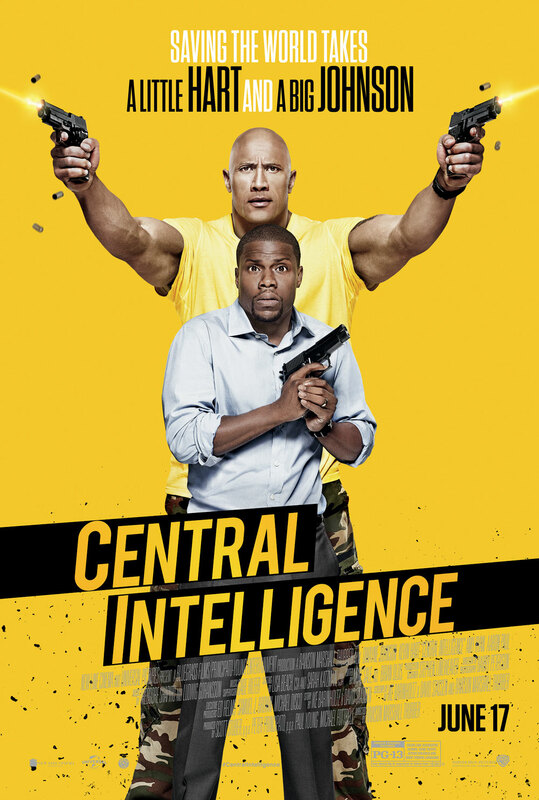 There is a really good movie just within reach of “Central Intelligence.” The casting is impeccable (no joke, Dwayne Johnson has never been better), and the premise is a strangely beautiful marriage of “Grosse Pointe Blank” and “True Lies,” with a few jabs at Facebook for good measure. They even used their PG-13, one-time-only F-bomb to tell Mark Zuckerberg to, well, you know. Unfortunately, the dialogue reads like it was written by horny tweens who are really, really into toilet humor. It also falls prey to the age-old movie cliché that the most highly skilled soldiers in the world happen to all be lousy shots. No, no, no. It is 1996, and Calvin Joyner (Kevin Hart) is riding high as a high school senior and multi-sport all-star. In the middle of his speech at the last assembly of the year, Robbie Weirdicht (Johnson), an awkward, overweight, overlooked kid, is thrown into the gym, naked as a jailbird, by a group of bullies. Calvin offers him his letterman jacket so he can cover himself up, and Robbie is eternally grateful. Twenty years later, Calvin is an accountant but frustrated that he, in his mind, peaked too soon. A day before his 20-year high school reunion, Calvin receives a Facebook friend request from a Bob Stone and accepts it. 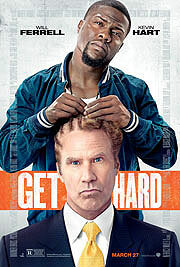 Bob Stone turns out to be Robbie, only now he’s tall and ripped, and he hasn’t forgotten that Calvin offered to help him during the most humiliating experience of his life.